In March, Death Cab for Cutie released its most recent album, Kintsugi. Continuing a world tour promoting new music and old favorites, high demand and a large fan base has the band consistently adding new shows to its lineup. With fairly constant success in the alternative rock music scene since its conception 1997, Death Cab’s most popular pieces include “Company Calls” from We Have the Facts and We’re Voting Yes (2000), “Movie Script Ending” from The Photo Album (2001) “The New Year” from Transatlanticism (2003), “Soul Meets Body” from Plans (2005), “Doors Unlock and Open” from Codes and Keys (2011). 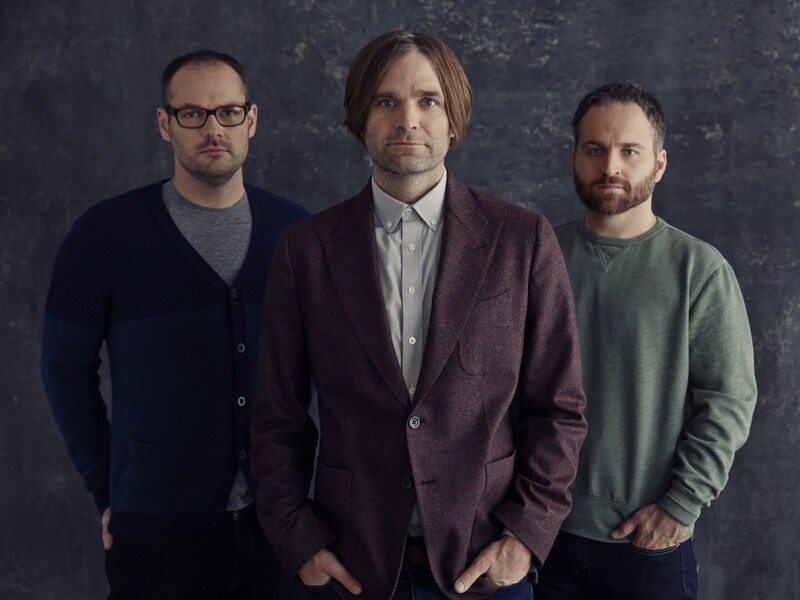 The band’s latest album is also getting positive feedback; Rolling Stones said it was the band’s “survival record … a heart-wrenching honest record.” See for yourself on Friday, April 24 when Death Cab is joined by AWOLNATION and Robert DeLong on Tulsa’s Brady Theater stage. Doors open at 6:30 p.m. For more information, visit www.bradytheater.com.